Mississippi can be hot, and Pine Belt Heating and Air knows how to keep you cool. With some of the most well trained, and professional technicians in the business, we stand ready to serve you. With us, you won’t have to wait for business hours. 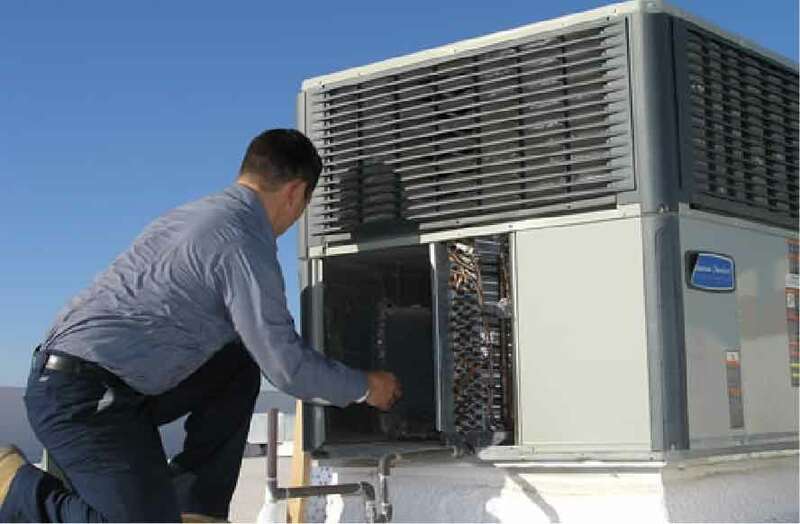 We offer 24/7 emergency service, so call Pine Belt Heating and Air when you need AC support. No one wants the expense of having to replace an old system. 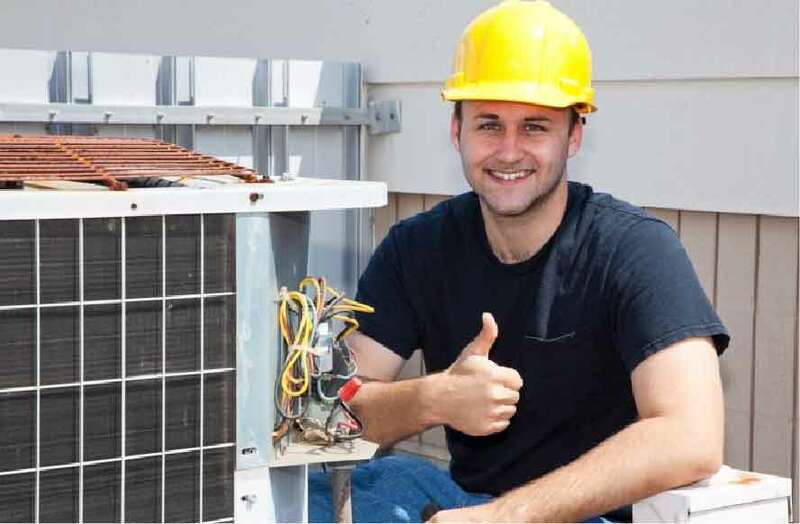 With some of the best products and pricing in the business, Pine Belt Heating and Air is sure to be the #1 source of HVAC in the Pine Belt Area. Installation is key, this is when our trained pros are at their best. With an award winning lineup, we are ready to assist with your upgrade or replacement needs. As your HVAC system runs, it accumulates dust and dirt in key areas that affect its efficiency, like the condensing coils and air filters. 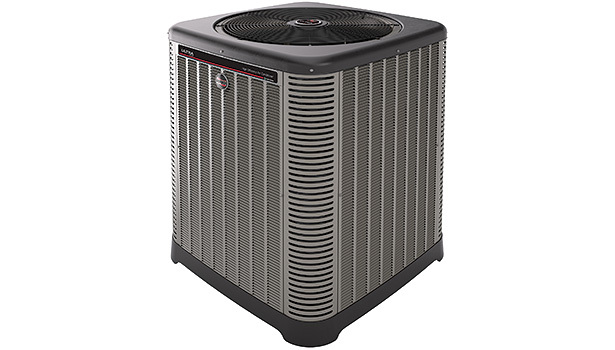 Left unchecked, your A/C system can lose 5 percent of its operating efficiency each year because of this buildup, meaning it can’t cool your house as efficiency as it could as if it were clean. 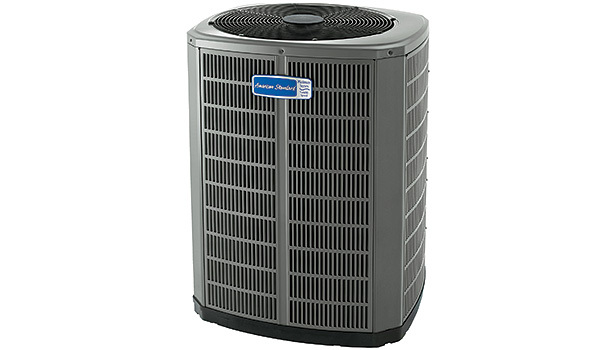 We will check your coils, filters, and other trouble areas to make sure you keep comfortable all year long. 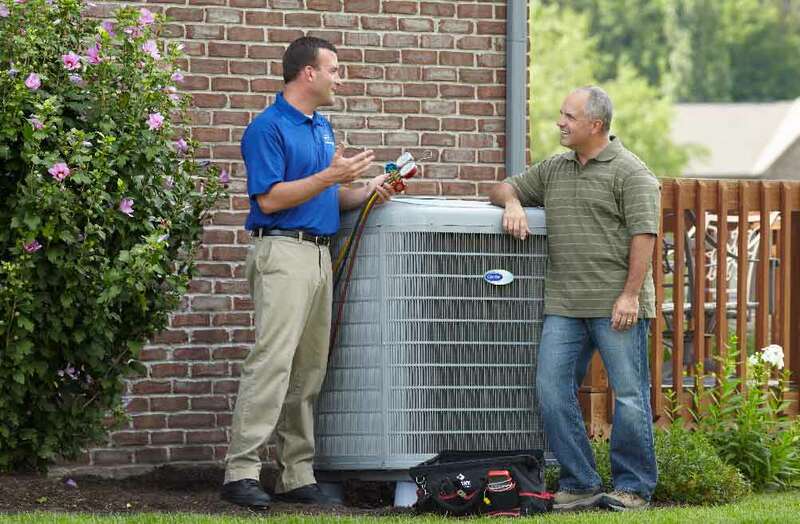 If the upkeep on your units has become a hassle, then we are your go to guys. Our Contract Service is something you can depend on. You can schedule us for once a week, once a month, once a year, twice a year, or ask us about a custom service contract. 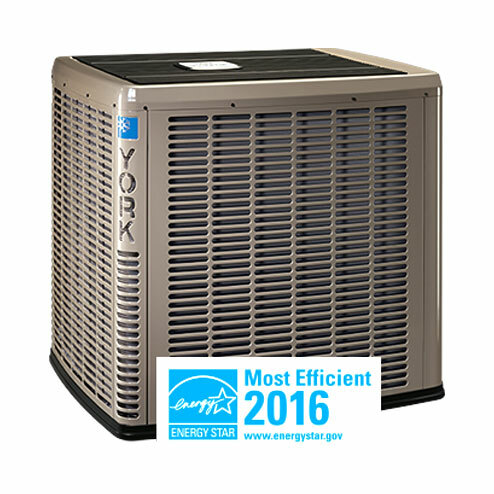 Designed, engineered and assembled in North America, our residential products undergo performance and reliability testing that is unmatched in our industry, ensuring energy savings and lasting performance for years to come. Ruud is an industry leader for total heating, cooling and water heating solutions. In fact, Ruud is one of the few brands with product offerings covering residential and commercial heating, cooling, conventional storage-style water heaters, tankless water heaters, solar water heating systems, replacement parts and accessories for all categories – making us a one-stop solutions provider.All Ruud heating, cooling and water heater heating products meet and exceed rigorous industry standards for quality and reliability. From raw material delivery to finished product assembly, each phase in the manufacturing process is effectively overseen to ensure the highest quality in water heater manufacturing. Ruud products are frequently tested and certified by various government and third-party testing labs to ensure quality standards. We create smarter solutions for our customers that improve their lives and our environment, including many that advance sustainable business practices. 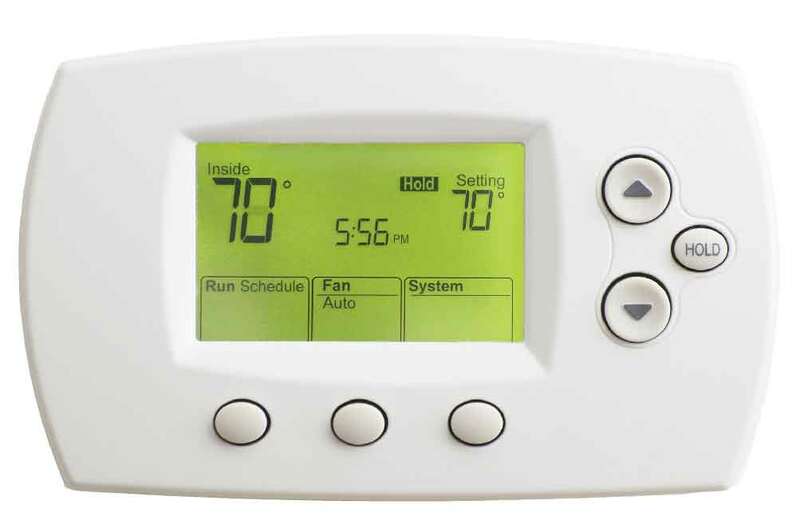 All of our sustainable heating, air conditioning and other home products and services help customers reduce their energy use and greenhouse gas emissions. Likewise, we work every day to reduce the energy footprint of our own operations. After all, being smart about energy consumption affects more than just our generation..